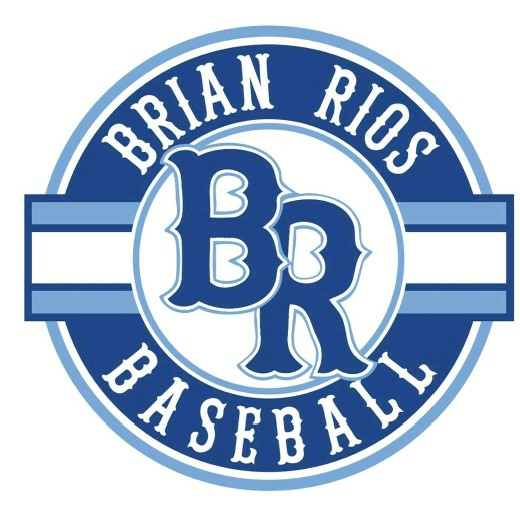 Our mission is to teach our players to play the game of baseball the right way by providing the proper fundamentals, instilling discipline, teamwork, sportsmanship, honesty and integrity. We will work to instill life lessons for both on and off the field in preparation for the next level of the game whether it be high school or beyond. 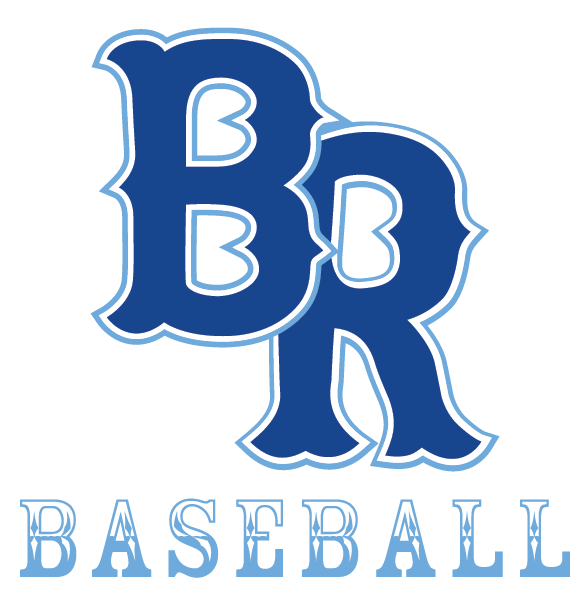 BR Baseball program requires a high level of dedication and support from the players, coaches, and parents. Win or lose, this intense experience promotes self-growth while learning and playing.